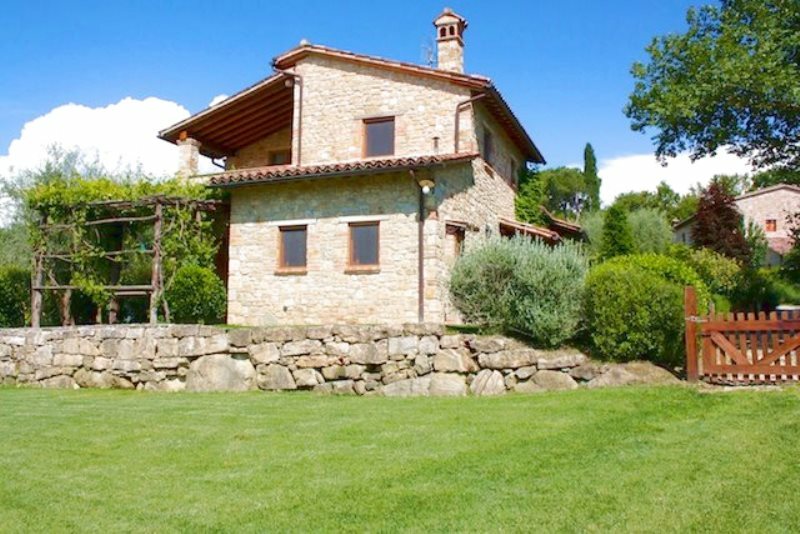 Great Estate offers to sell a renovated farmhouse in Todi to Dutch clients. 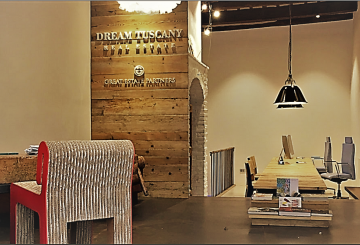 We interview Roberto Biggera, the Group’s International Sales Co-Ordinator, who was involved in the management of the sale of the property, together with Stefano Calafà, owner of the ” Via dei Colli Real Estate ” agency, a partner of the Great Estate Group. “Roberto, would you say that this sale was the result of excellent collaboration between the Great Estate Group and Stefano Calafà’s Via dei Colli Real Estate Agency? I would absolutely say that, yes. From the very first moment, we ‘clicked’ professionally. 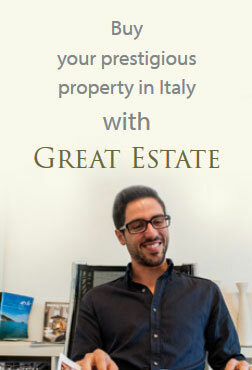 This is a perfect example of the Great Estate Group’s partner network; professional, fair, open to constructive cooperation aimed at a constant improvement of services offered to both sellers and buyers, both Italian and foreign. “What type of property are you selling? It is a small stone semi-detached farmhouse, with a private garden of about 1,500 square metres created in a village of rare beauty in the unspoilt hills above Todi. 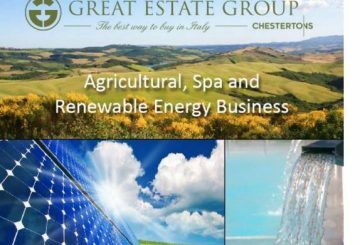 The exclusive property development includes 10 housing units set in 16 acres of beautiful Umbrian countryside, with included services such as a park, swimming pool, tennis court, woods and olive groves. A caretaker resides at the property complex throughout the year. “How did the sale come about? 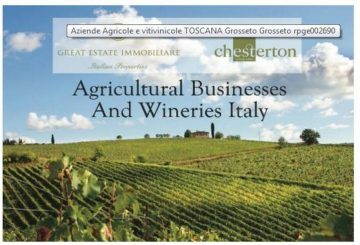 For some time I have been in contact with Dutch/Spanish buyers, who were looking for a small farmhouse in Umbria for weekends together with their family. After much research and thanks to the partnership with Stefano Calafà and Via dei Colli Real Estate, we had the opportunity to acquire a very interesting property in two perfectly restored villages immersed in the Todi countryside. There were farmhouses, semi-detached and apartments in the old stone farmhouses that all had private garden and shared communal facilities such as a swimming pool, tennis court, park, and permanent caretaker. The property, with its beautiful photos and full clear description as well as the beautiful location and the proximity to Todi’s beautiful historic centre, led clients to view various properties and eventually chose to buy the property that best suited their requirements. Again, as with all our negotiations, we did a lot of work in obtaining and ensuring the property documentation was all in order as well as looking at all the legal elements related to the sale. This made every aspect of the sale process perfectly clear to the buyers and sellers. They were then guided every step of the way until the time of the deed of sale. Once both parties were made aware of the whole process, the offer was then made. After that, there were regular checks that everything was in order up to the signing of the deed of sale. “How did you make contact with the Dutch clients? And were they satisfied with the service? 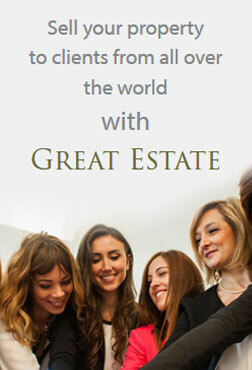 The Dutch clients contacted us via the internet, after seeing our ad on our www.greatestate.it website. We had been in touch by email, where I had been continually updating them with details of properties of potential interest until they found the right one. I know that both the buyers and sellers were very happy with the property and very satisfied with the final result. They were also happy because we offered them a complete service; as well as always, our availability, professionalism and fairness from the first day until the deed of sale. “Would you recommend this type of property to other clients? Absolutely!! There are still some properties for sale within the two residential developments located in the Todi countryside and I must say that the quality of these properties is very high. With its high level of renovation, the village’s condition, and of its communal areas as well as its location which offers a truly unique scenic landscape, with amazing unforgettable views.